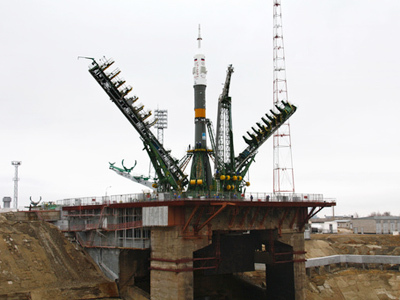 A Russian Soyuz rocket is preparing for a dry-run at the Kourou Cosmodrome in French Guiana, as part of an ambitious joint space project with Europe. 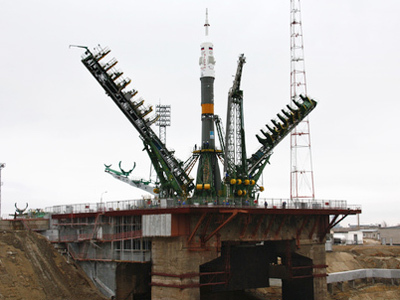 ­The rehearsal of a launch that is due in August 2011 is aimed at testing all the systems and working out all the procedures. The only thing different from a real launch is that the rocket is not actually fuelled. The Soyuz spacecraft have decades of successful exploitation history in the Soviet Union and Russia. 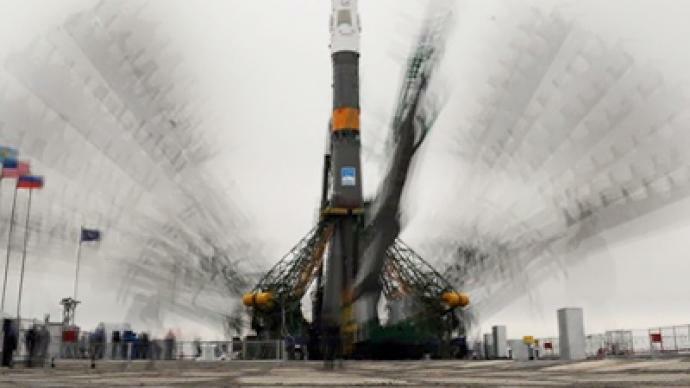 However, in the Russian-European project the launch procedures have to undergo some changes. First of all, the climate and the weather conditions in French Guiana are vastly different from those at the Baikonur Cosmodrome in Kazakhstan, from where Russian rockets are usually launched. In order to protect the rocket from the heat and humidity, a special mobile tower that works as a cover for the rocket was designed. Apart from this, at the Kourou Cosmodrome the payload has to be put into the rocket strictly in a vertical position, whilst at the Baikonur the rockets are usually loaded horizontally and are then rolled out to the launch pad and made vertical. The load that the Soyuz will have to carry contains satellites for the Galileo, Europe’s own navigation system. The Soyuz-Kourou space project is quite beneficial for both sides. 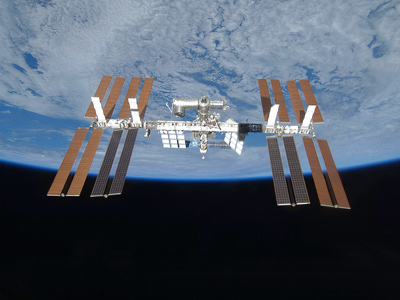 Europe on its behalf gets to use one of the most reliable spacecrafts in the world. Meanwhile, Russia has a chance to launch a rocket from a site very close to the equator. This allows the payload to be significantly increased, as the rocket gets additional starting speed from the Earth's faster revolution around its axis.